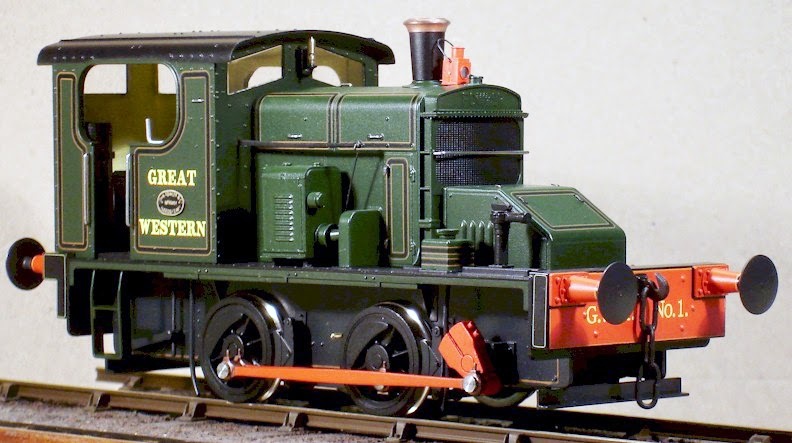 David L O Smith has worked his modification magic again, on his GWR Fowler this time. With his trademark tweaks, he has made his loco unique. Check out the turned brass bezels (outer rings) for the cab dials, impossible - well, impractical - in a mass produced loco. The whole story is on David's website here. Enjoy!